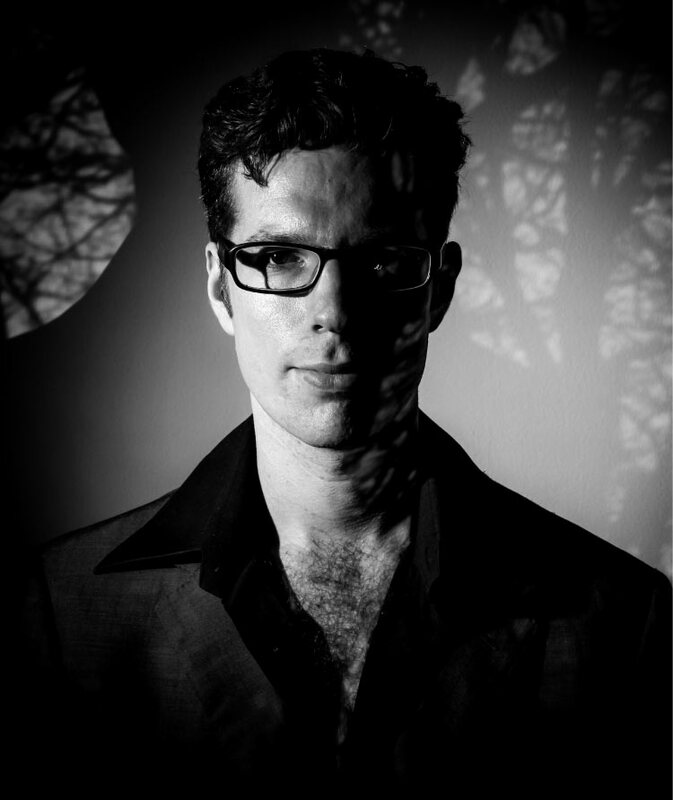 Max Kutner is a guitarist, composer and instructor originally from Las Vegas, NV. As an instrumentalist, Max's focus is on new works for the electric guitar as well the promotion of electric guitar in new performance contexts. As a composer, Max translates several of his non-musical passions: namely literature and architecture, into a distinctly singular musical language that is accessible to both performers and listeners. His compositions have been featured in showcases at CalArts and the Wulf, television station KCET and radio stations KPFK (Los Angeles, CA), FRSC (Santa Cruz, CA), KCBS (Seattle), KBOO (Portland, OR), KMHD (Portland, OR), WFMU (Jersey City, NJ), KXLU (Los Angeles, CA), WVUD (Newark, DE), WCBN (Ann Arbor, MI), KSDS (San Diego, CA) and KUNR (Reno, NV). Max was responsible for developing, producing and performing multiple instruments in the U.S. premiere performance of Mike Keneally's The Universe Will Provide (REDCAT) and has also participated in West Coast premiere performances of pieces by Sofia Gubaidulina (REDCAT) and Ulrich Krieger (Beyond Baroque). Presently, Max is the lead guitarist of the Magic Band (John French) which performs the music of Captain Beefheart around the world. He has also performed in the Johnny Vatos Boingo Dance Party featuring former members of Oingo Boingo, the Grandmothers of Invention (Frank Zappa alumni Don Preston, Bunk Gardner, Napoleon Murphy Brock) and also in the bands of Alphonso Johnson, Henry Kaiser, Daniel Rosenboom and Lili Haydn. Additionally, he leads or co-leads the groups Evil Genius (experimental jazz trio), The Royal US (folk-tronica) and Izela (quintet inspired by music from the Balkans). His performance credits also include dozens of recitals with various singers and chamber groups as well as leading several live bands who are actively performing in the greater Los Angeles area. He has also performed and/or recorded world music from Bulgaria, Macedonia, Norway, Mexico, Brazil, Spain, Persia, Nigeria,Turkey, Ireland and Scotland. Max is being featured on an upcoming album of John Cage's indeterminate works for Mode Records and has previously been a soloist with the University of Nevada Chamber Choir and Guitar Ensemble. Max has also performed as lead guitarist for Truckee River Community College (TMCC) productions of HAIR and RENT and has contributed to the sound design of an adaptation of Eugene O'Neill's play, Desire Under the Elms. From 2012-2013 and again from 2017-18, he taught on the Adjunct Faculty of CalArts as guitar instructor for non-majors. Since 2015, Max has also served as the Artist Liaison for the Los Angeles-based creative music label, Orenda Records. His debut solo work, "Disaffection Finds Its Pure Form", is a quasi-ambient process piece that features Kutner on 30 electric guitars simultaneously. It was jointly released in September 2017 through Silber Records and Records ad Nauseam. He followed that release with a collection of home recorded solo songs and improvisations entitled "Array" in January 2018. Both of these albums are available to download and to stream via his personal Bandcamp page: http://maxkutner.bandcamp.com. Additionally, he created a duo recording with Henry Kaiser entitled "Wild Courses" which will be available on Iluso Records in December 2018.